The Visual & Performing Arts Production Unit (VPAPU) organized Angking Stilo Tungo sa Iisang Guhit (ASTIG) for this year’s Student’s Week, a two-day event comprised of an on-the-spot painting contest, a mural painting contest, and an online digital poster-making competition announced on their Facebook page. 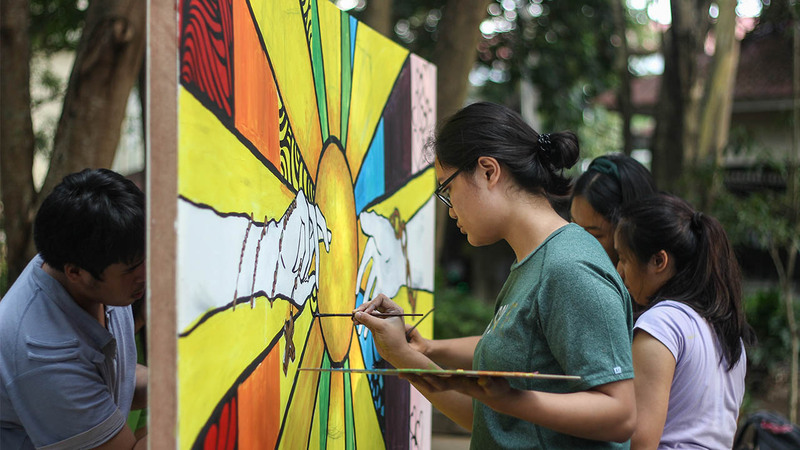 Several critical issues in the Philippines, such as the sociopolitical climate and environmental issues plaguing the country were chosen as the event’s theme, a reference challenging the artistry and creativity of Lasallians. 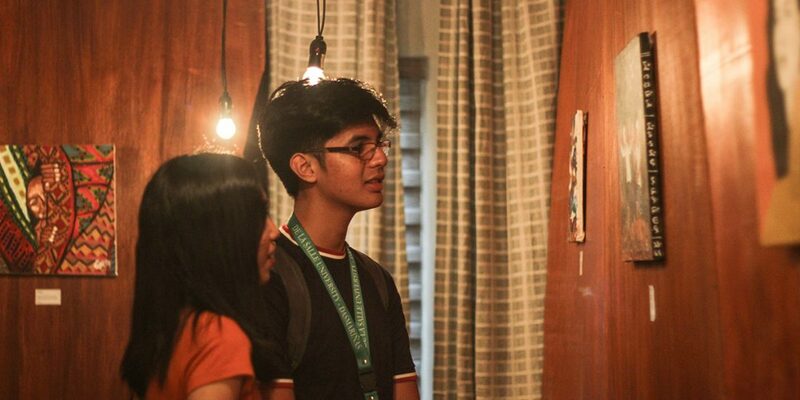 Collectively discussing the critical issues of the country, ASTIG compelled the participants to deal with the social and political turmoil of the country’s present condition through an artistic collaborative platform. Reinforcing a creative mindset with the myriad hues of colors, the contesting artists illustrated and illuminated issues reflecting our society to awaken viewers. The event kicked off with the on-the-spot painting contest, addressing today’s environmental issues. A digital poster-making contest was also carried out as an online competition, open to all college students with its political theme. The participants were asked to post their works on their Facebook walls with the title, description, and hashtag #ASTIGxVPAPU. 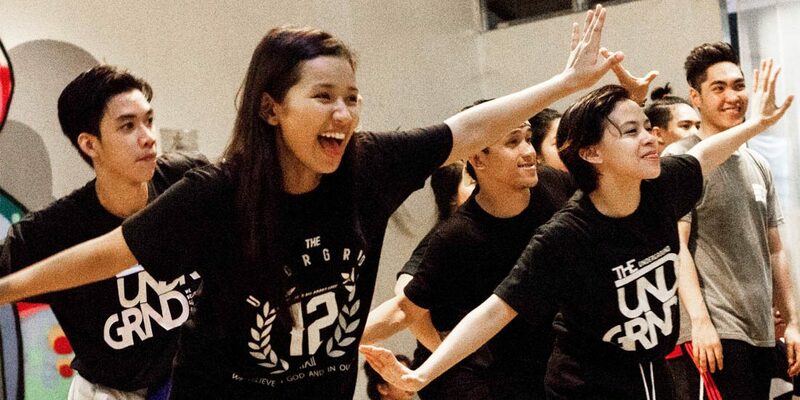 Through these events, the unit also aims to share with their fellow young artists the joy of creating art. 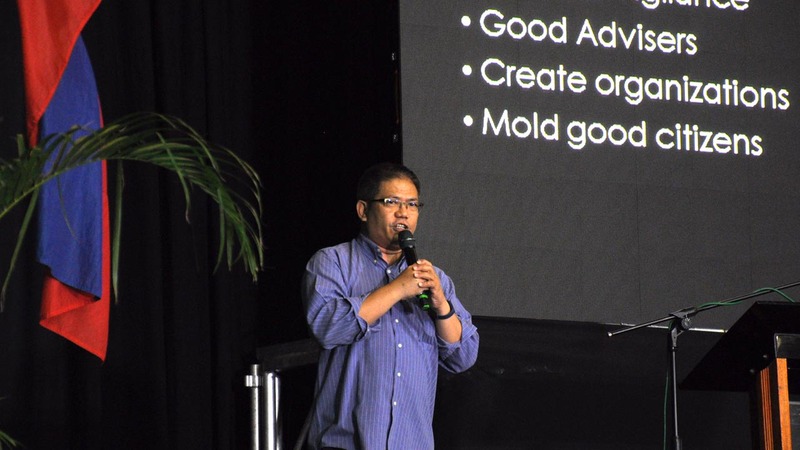 “Even if you are not that great in doing arts, as long as you put your heart into it, it will beget a beautiful result,” ASTIG project head Genesis Remolador shared as he implored that art is for anyone to dabble on. In this generation of dissent, visual arts have contributed to a greater medium for protest, especially in times where our democracy looks to be waning by government atrocities. 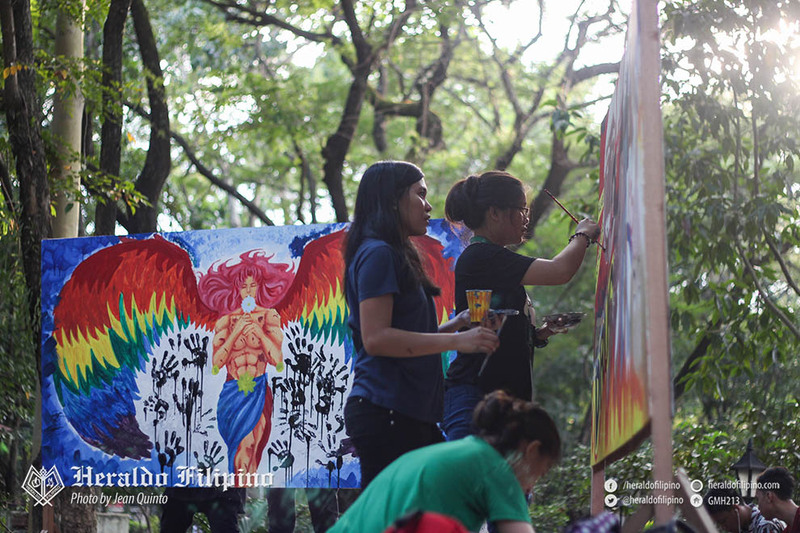 A mural painting contest tackling the social issues present in the country was also held on November 23 at the Botanical garden. Seven groups composing of three students crafted mural pieces on large canvases. With gears for crafting already provided, the artists’ tools at bay were their teamwork and time management to accomplish the artworks. “As an artist, masarap sa feeling na na-share mo ‘yung art mo at na-express mo ‘yung opinion mo about social issues. It is also an honor to work with other artists and to contribute and share my ideas with them,” Vanessa Valeroso from BIT14 shared, one of the participants in the mural making. 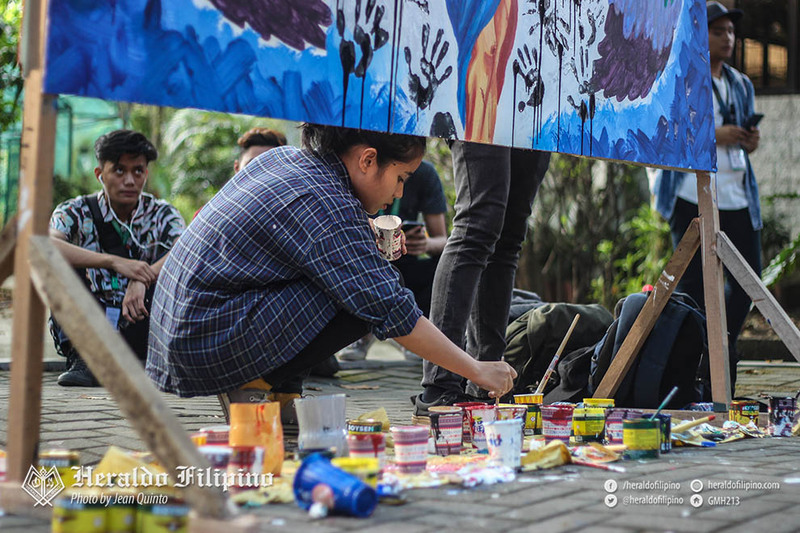 “It somehow helped me gain confidence in painting and overcome my self-consciousness towards making art since the mural contest was held in public,” Karen Reyes from MMA14, another student participating in the mural contest, expressing her stance after topping off the defying mural that contextualizes the concept of silencing with lines and colors made by her team. Other groups took to the mural with current adversities in different ways and means in expressing them on the canvas. Through ASTIG, VPAPU encourages their fellow Lasallian artists to continue joining art contests and utilize their medium as a platform to voice out their opinions on issues. ASTIG has undeniably showcased the flair and artistry of Lasallians in light of the relative issues plaguing the country, while proving that a crafty initiative is a way to spark artistic discourses leading to works of art encompassing subjects and time. Creativity is constantly flowing from an expressive mind and molding ingenuity to create pieces that tackles issues can lead people to rise up for themselves. A powerful masterpiece can also convey a message using not words but paint and brushes. That’s what makes art a malleable platform to craft not only abstract works but also make meaning with rebelling masterpieces – a concept only fortifying as time progresses.